The safe disposal of sharps is heavily regulated, how you manage your sharps waste speaks volumes for how proactively you approach your health and safety responsibilities. 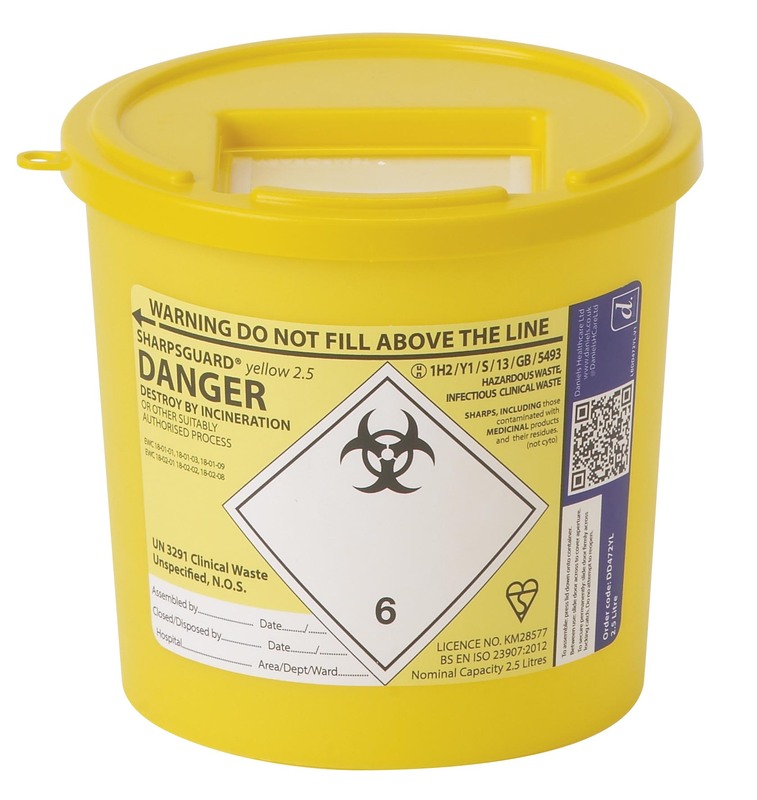 Our range of sharps containers ensure you have the right container to fit your disposal needs, From Hospitals, Dentists, Nursing homes, Schools, Vets, Doctors, Tattooist, Beauty Treatments, to Chiropodist or Alternative therapist we can supply the right sharps container to match your requirement. 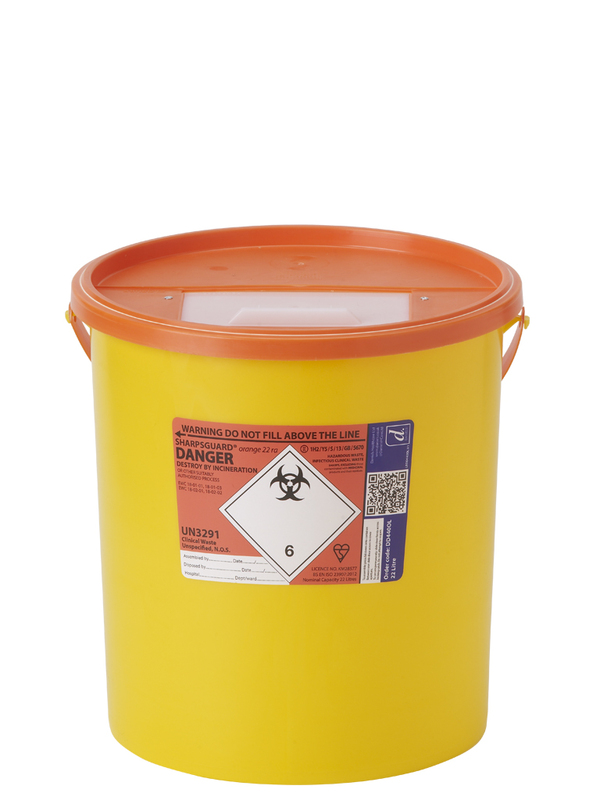 Our Sharps container range is fully compliant with the requirements of the Safe Management of Healthcare Waste guidance published by the department of health. From self-locking final closure conforming to British safety standards to colour coded containers, lids and labels to a full range of sizes we can offer a sharps container to meet all requirements. Your Waste: The law is very clear if you do not have a premises code; we will be unable to remove your waste in Ormskirk. You should also have a pre-Acceptance Audit in place, we understand legislation can be very confusing for many customers that�s why we offer our Waste Compliance Service, we take care of your Premises Registration, Pre-acceptance Audit, Legislation Updates etc., we keep you compliant leaving you free to manage your business. For more information, call us today for a chat. Trust Principal Hygiene for Non Hazardous Sharps in Ormskirk and surrounding areas.